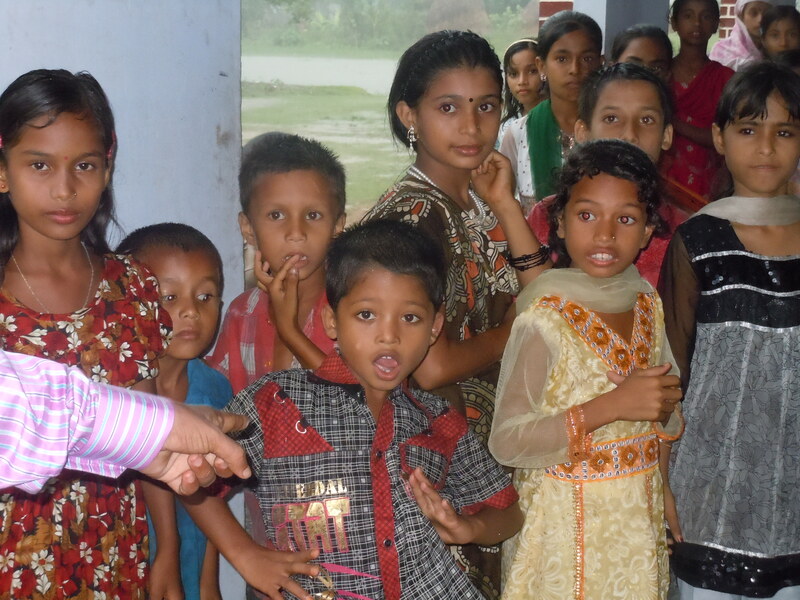 Why support International Literacy Day? Tuesday 8th September is International Literacy Day 2015 and I’m going to spend it thinking about how much I love books. I’ve pretty much loved reading since the age of 6 when I first made it the whole way through a reading book. It wasn’t a hard book and it had lots of pictures, but I still remember the sense of achievement I felt in not having given up. I was lucky. As the child of literate parents, I grew up in a house full of books and with someone to support me with my reading. I was also lucky to have been born in a country which provides free education for its children. more than 796 million people globally can’t read and write. Illiteracy is linked to higher rates of unemployment, crime, poor health and poverty. The ability to read and write is life-changing, yet too many young people never get the chance to learn. We’re very lucky in the UK. Education is a basic right here and we don’t often think about what it’s like to live without it – unless we happen to see otherwise for ourselves. 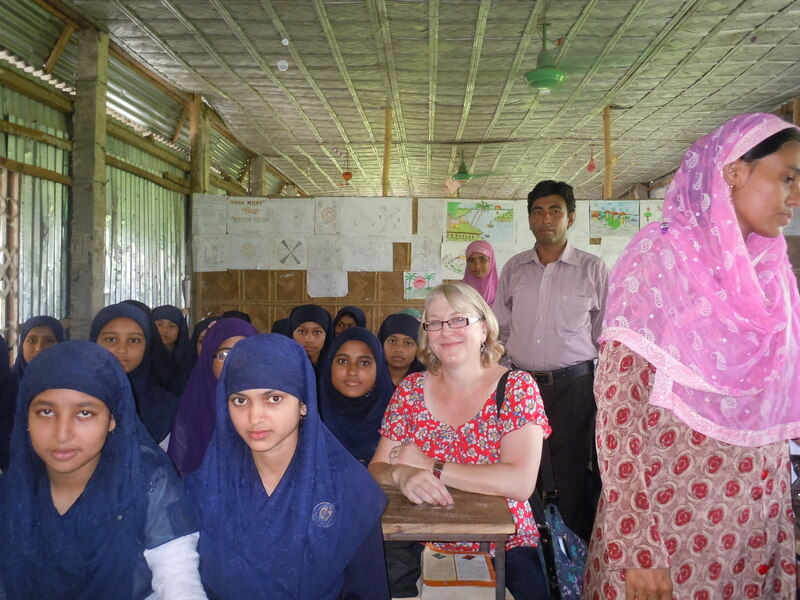 Visiting schools in Bangladesh and seeing the pride young learners took in their education was one of the best experiences of my life. Seeing the crowds of children hanging around outside the schools and unable to pay to go in was one of the worst. That’s why I’m chuffed that my writing for children course supports the cause of global literacy. For every course sold, a donation is made to the World Literacy Foundation. Why not find out about the World Literacy Foundation and how you can help them help the world receive a quality education? Read about International Literacy Day and activities you can do to celebrate it. Have a wonderful International Literacy Day celebrating the marvellousness of the written word.